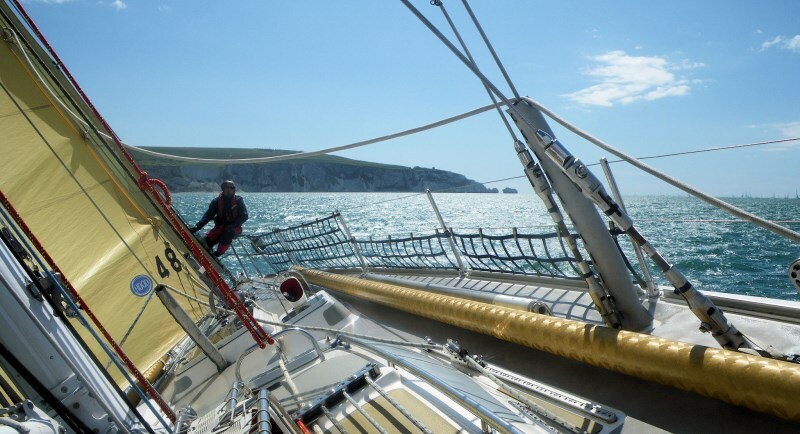 Make the Rolex Fastnet your challenge for 2019. 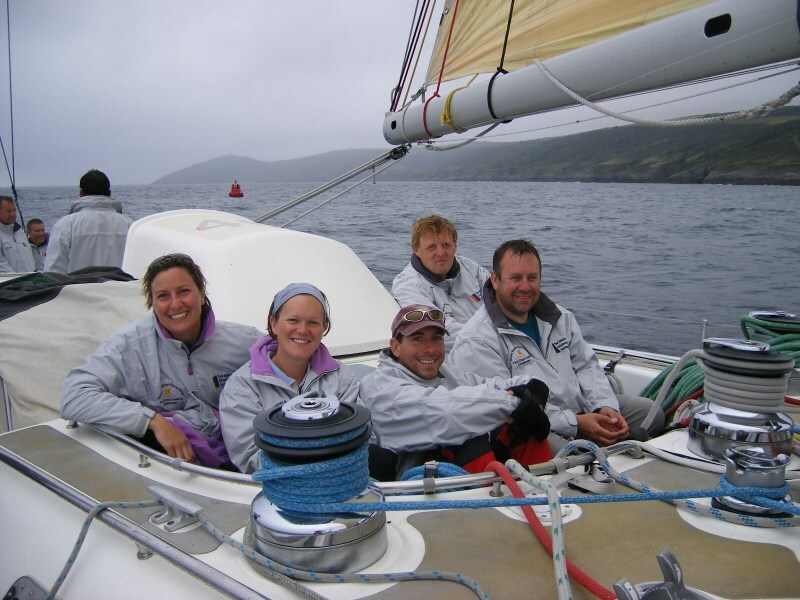 Become part of a special team and take the helm on a 72ft round the world racing yacht in this most infamous of yacht races. 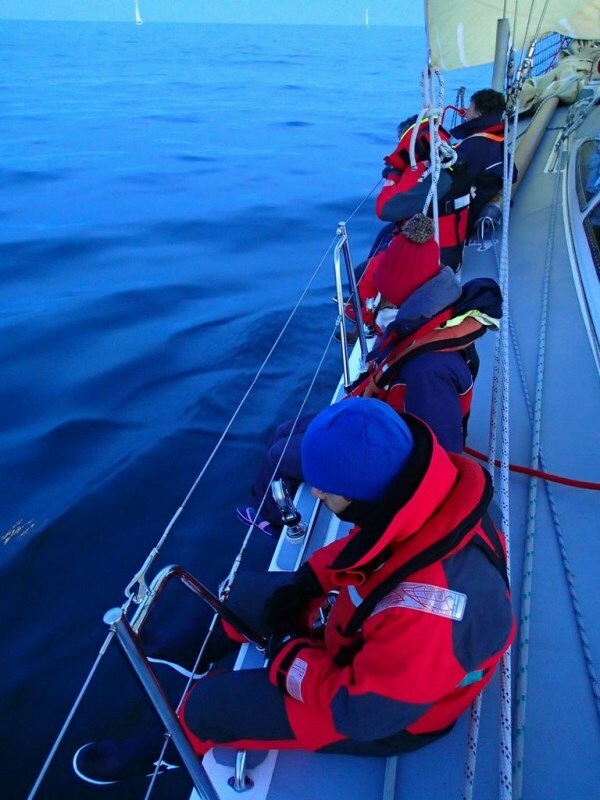 "As expected this was a truly personal and technical challenge. 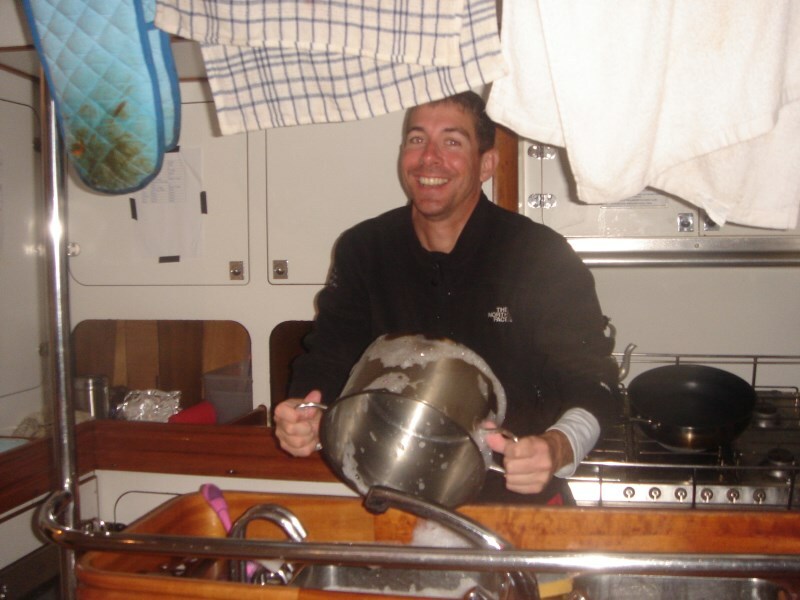 With the result of elevating my sailing skills, awareness and confidence in testing ( F7-F9 !) conditions." To compete in this once in a lifetime challenge you will need the ability to be versatile, dedicated, committed and a team player. 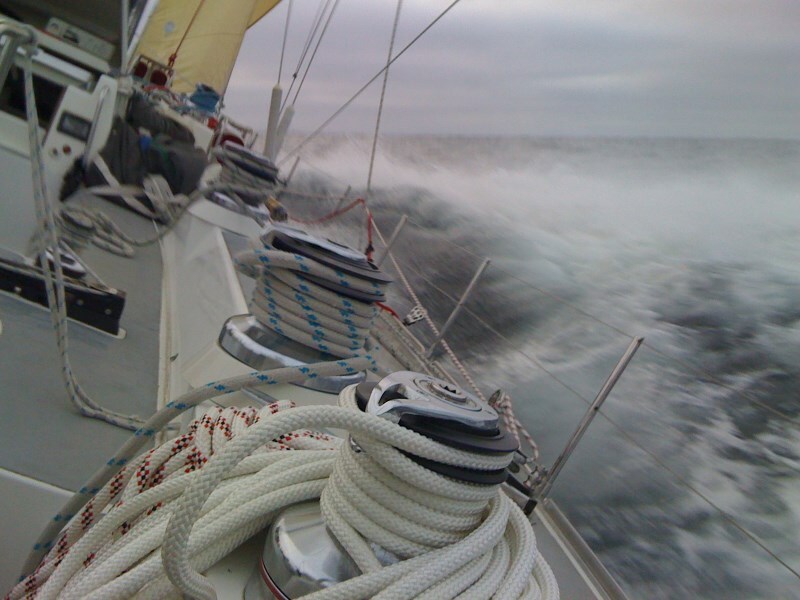 You will also be enthusiastic about sailing and racing a yacht. 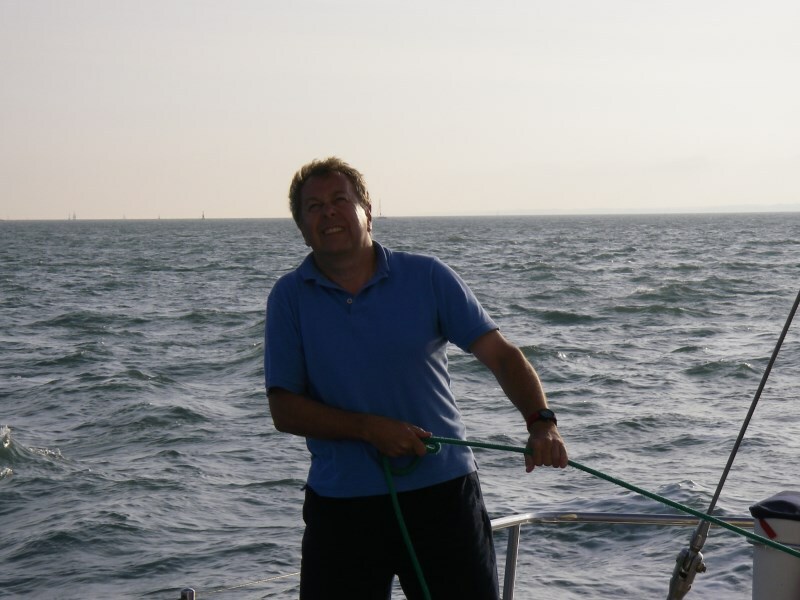 You will need to have done some sailing but not necessarily have racing experience. You'll also need to have a reasonable level of fitness as racing can be physically demanding. In return, completing this challenge will give you with a huge sense of achievement - and hopefully a great result! The yacht is 72ft long and weighs (displaces 48 tonnes ). 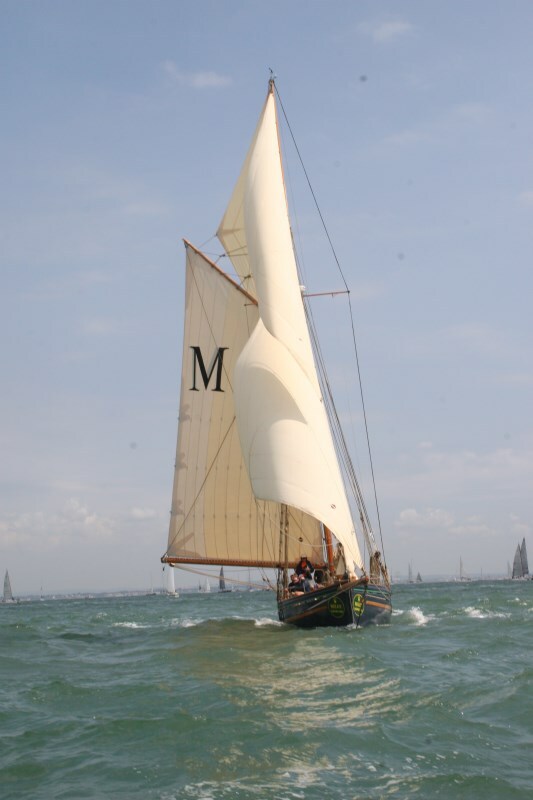 It has raced around the world several times and done a number of Fastnet Races. 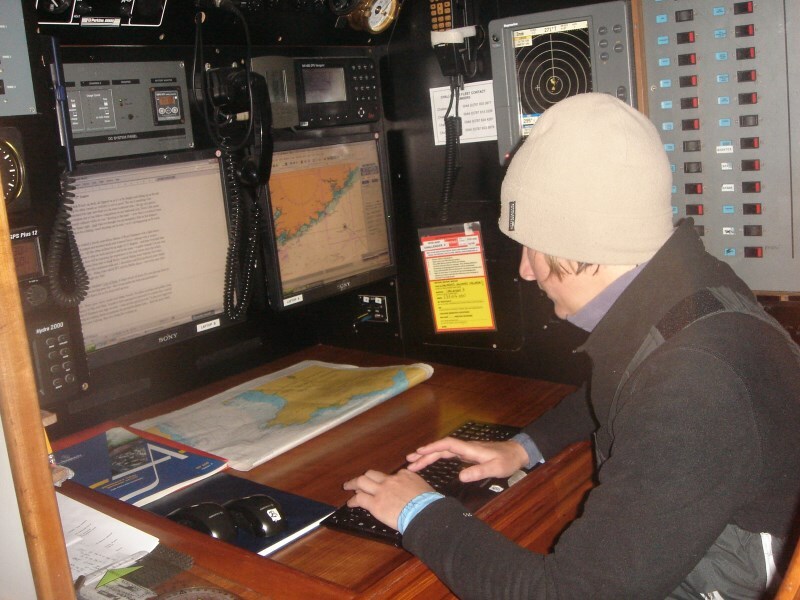 The hull is made of steel making it extremely strong and capable of withstanding ferocious conditions if needed. 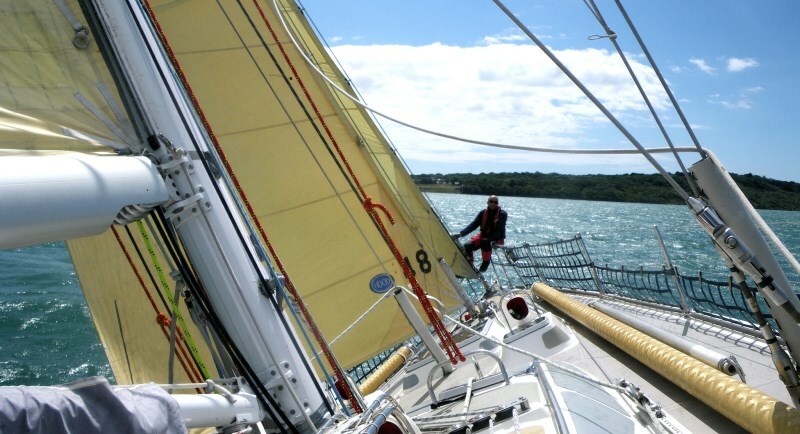 She is equipped to standard beyond that required by the Maritime and CoastguardAgency (MCA) and the race organisers - the Royal Ocean Racing Club ( RORC ). 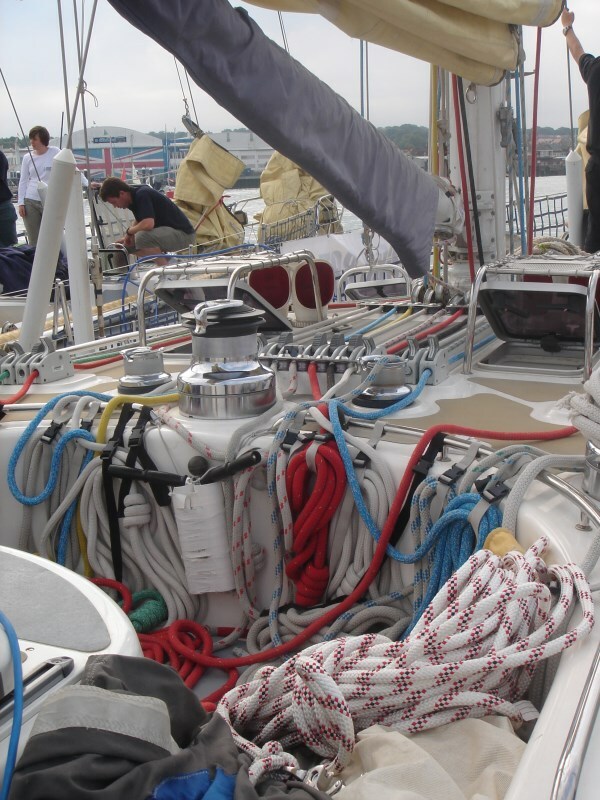 She provides an extremely safe environment within which to participate in an event such as the Fastnet Race. The yacht is very hands on. Most things require at least 2 people so team work will be key. 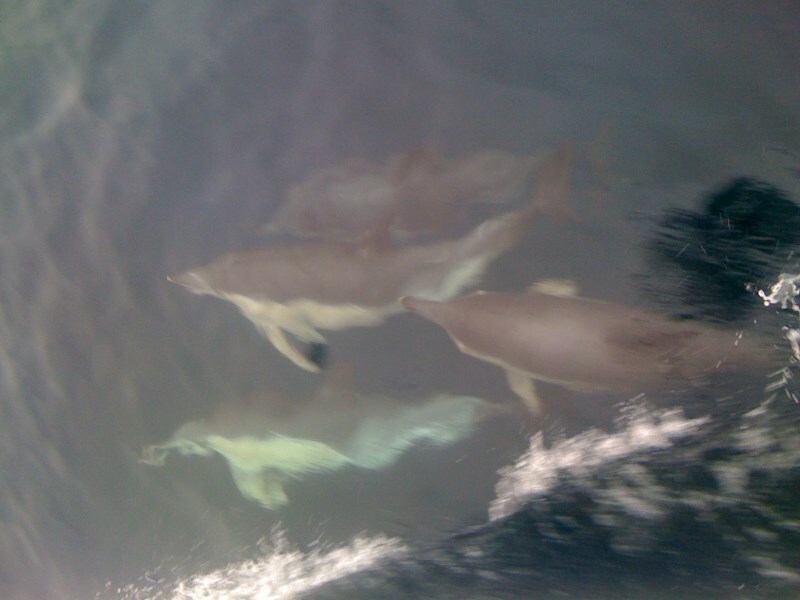 Down below the yacht is comfortable and has a big airy saloon area, a well equipped galley and two heads/showers. The sleeping area is made up of compartments with nice snug bunks. 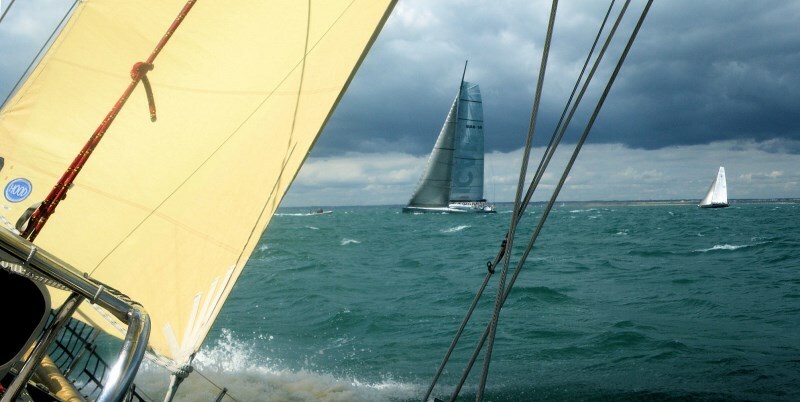 The Rolex Fastnet Race is one of the world's most prestigious and challenging Races yacht races. 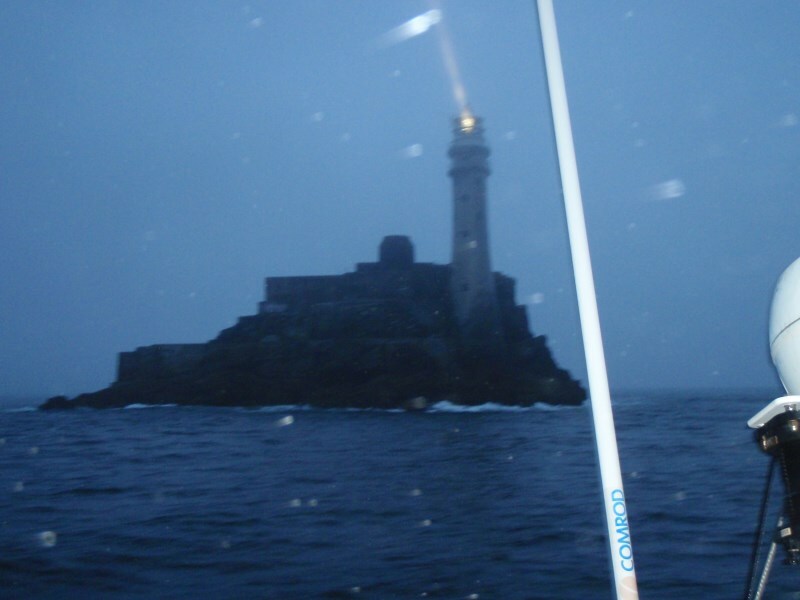 Since its establishment in 1925 the Fastnet Race has provided thousands of sailors with the ultimate challenge of rounding the Fastnet Rock. Racing hard for over 600 miles for five days gives this race its tough reputation. 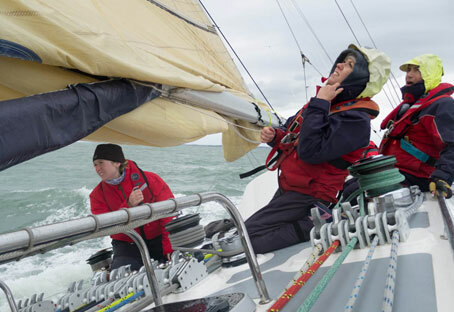 In a field of up to 300 yachts you will race from Cowes to the infamous rock off Southern Ireland and back to Plymouth, often encountering some of the most demanding weather conditions. 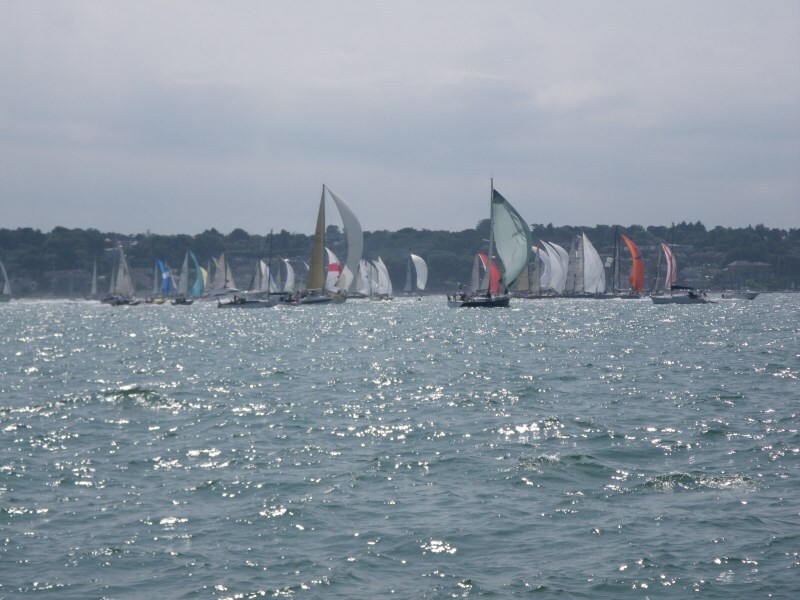 The Royal Ocean Racing Club, who are the race organisers , rightly so, have strict entry criteria for both yachts and crews wishing to compete. 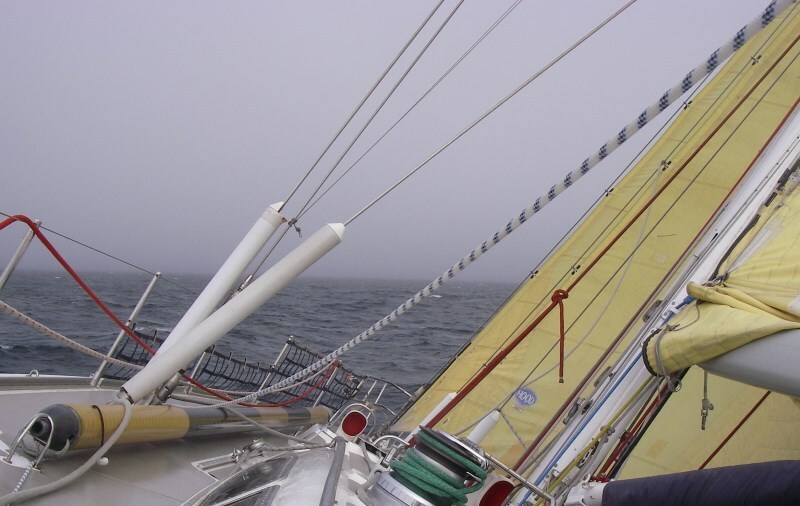 The yacht/skipper/crew must complete 300 miles in offshore races as a team in the 12 months before the race. Classroom and swimming pool based training. 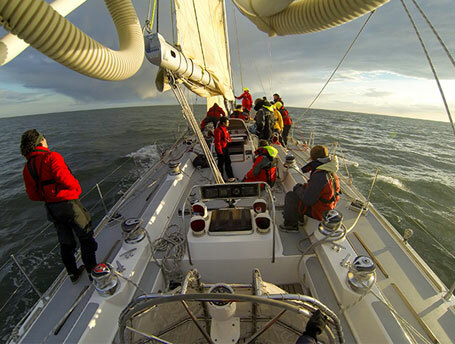 Get to know your fellow crew mates and skipper. London. "Highly knowledgeable instructor, breadth and depth of subject matter delivered in interesting way." 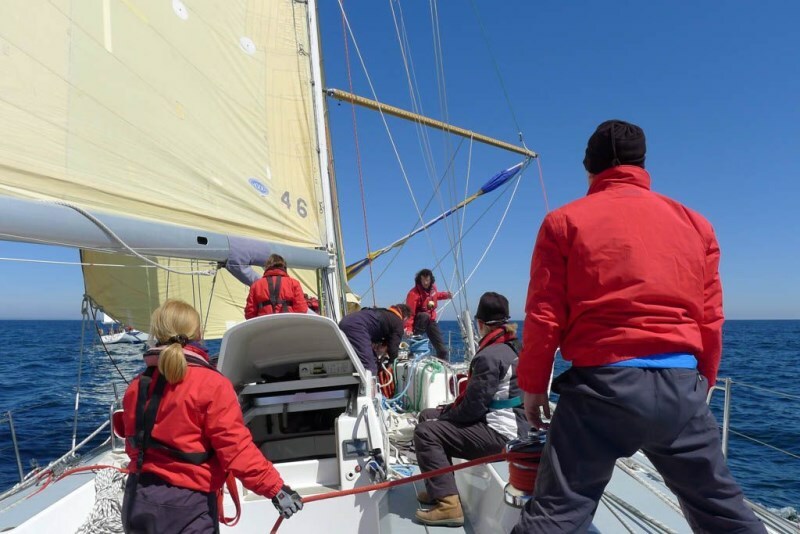 4th - 6th May (Join 1000 on 3rd) Organised by the Royal Ocean Racing Club in association with the Société des Régates and the Royal Yacht Squadron. The Race is to Le Harve . 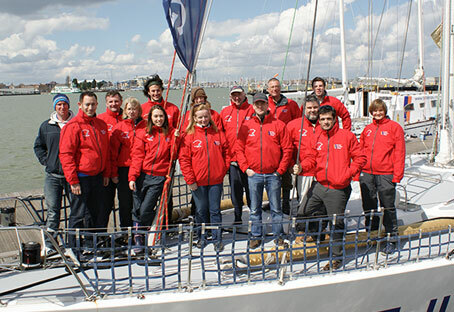 You will join the yacht in Portsmouth on Friday evening 28th April with the race starting early on the Saturday morning. The passage back to Portsmouth will be on the Monday. 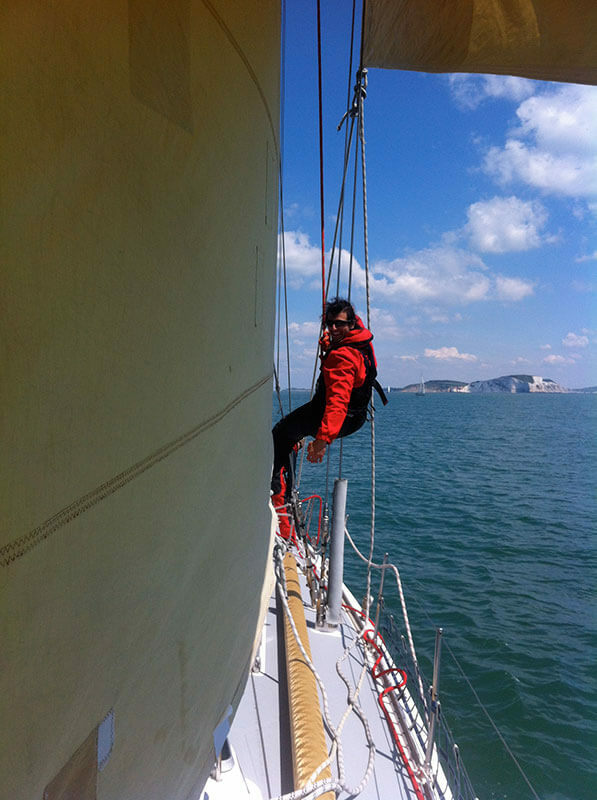 25th - 27th May (Join 1000 on 24th ) Join the boat in Portsmouth. 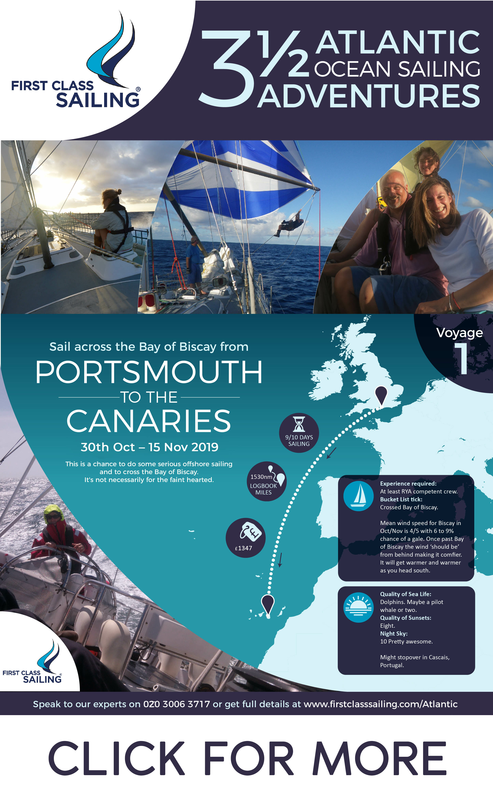 Starting on Saturday from Cowes , this race heads West down the English Channel, around the Eddystone Lighthouse and back to the Solent . 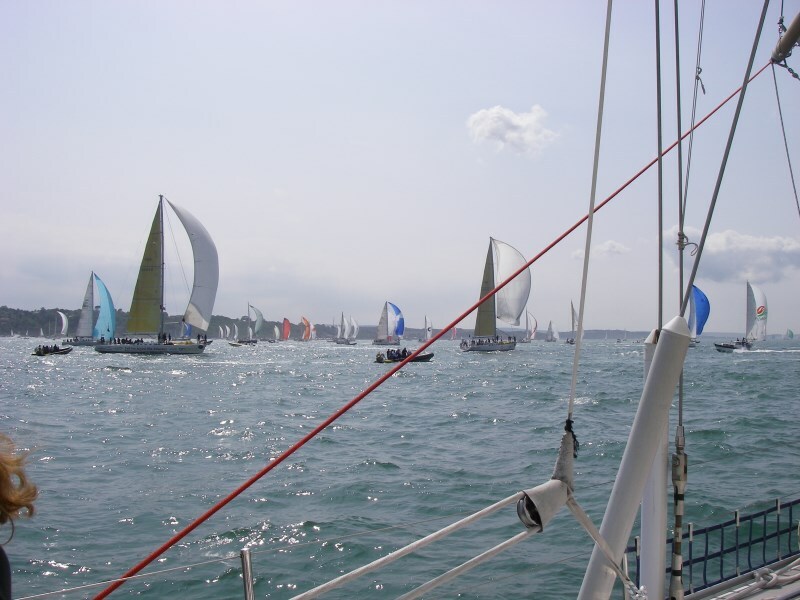 27th - 28th July (Join 1000 on 26th ) The Channel Race is a 24-36 hour race in the Channel starting and finishing off Cowes . The race course depends on the weather conditions at the time. 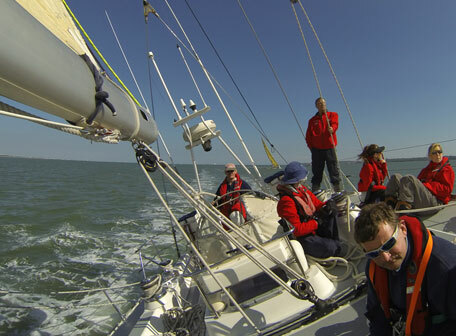 You will join the yacht in Portsmouth with a probable race start of early on Saturday morning. 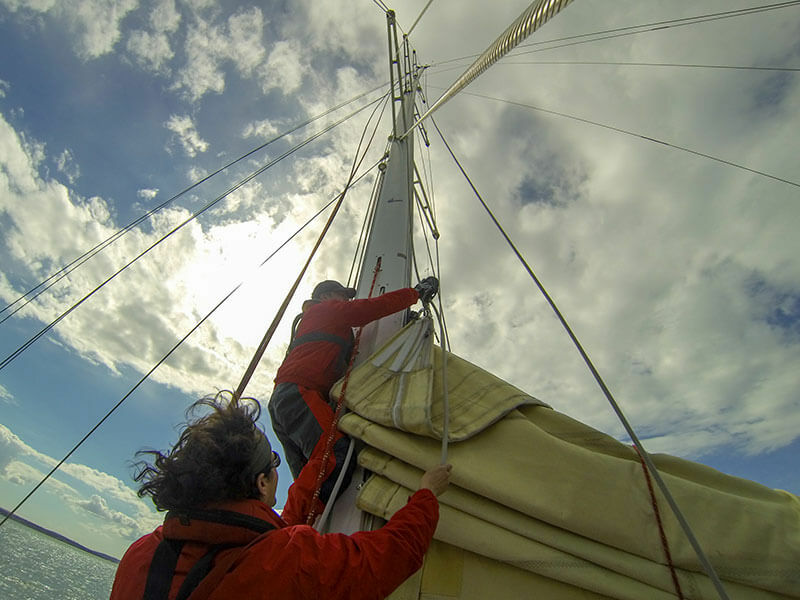 Yacht Preparation 2nd August, Race starts 3rd August 2019. 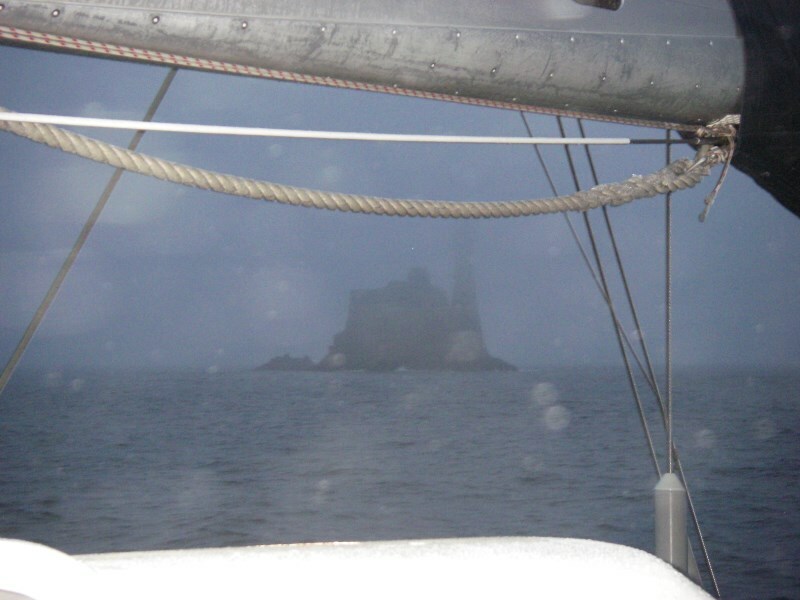 The Fastnet Yacht race is probably the most famous offshore yacht race in the world. 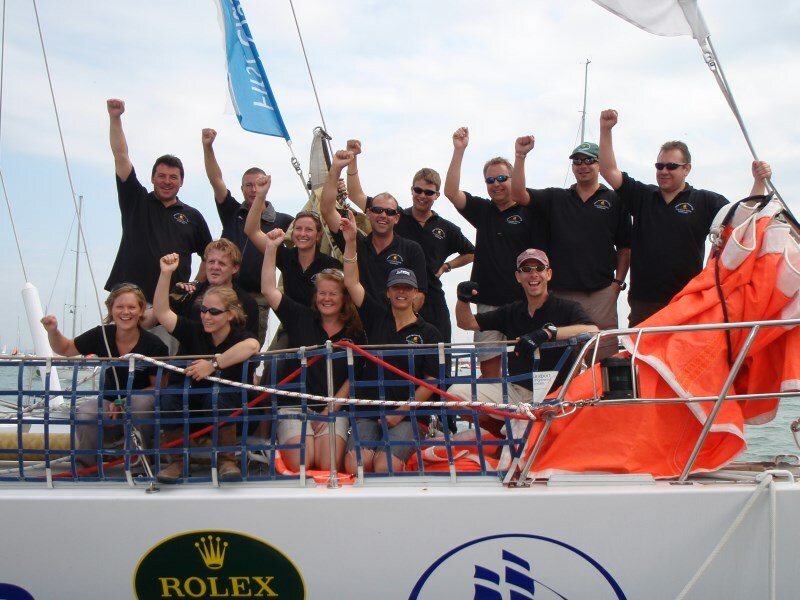 It has been organised by the Royal Ocean Racing Club since 1925. 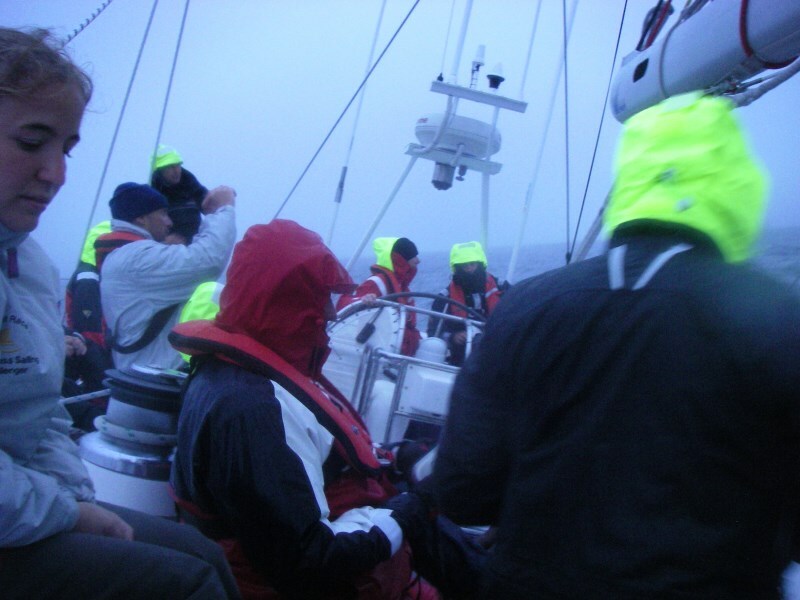 Up to 300 yachts battle it out against the elements and each other. 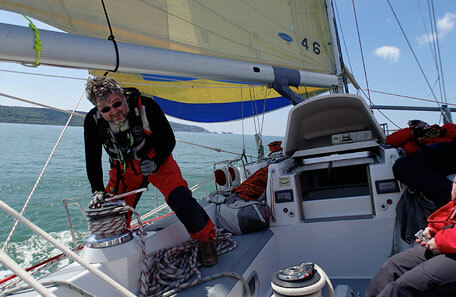 The course is from Cowes to Plymouth via the Fastnet Rock off the southern tip of Ireland. 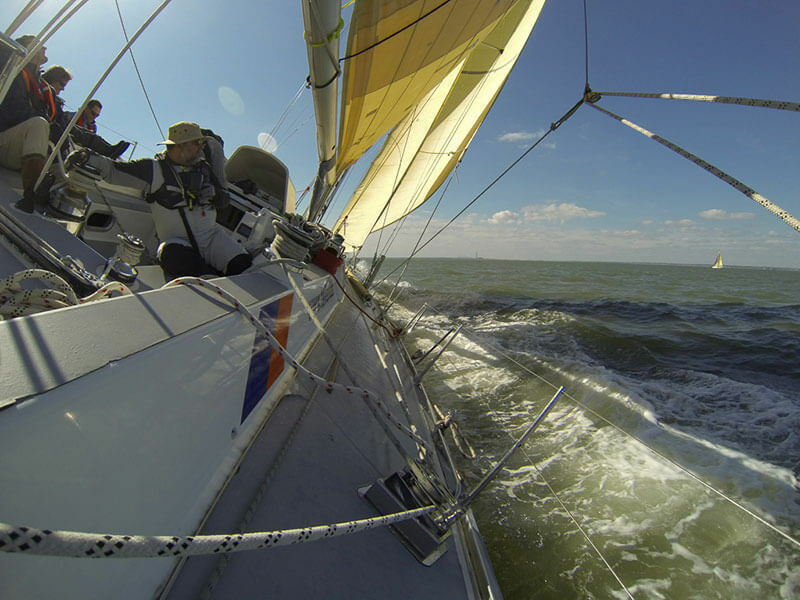 At over 600 miles from start to finish, this race is THE aspirational race for novices and experienced sailors alike. 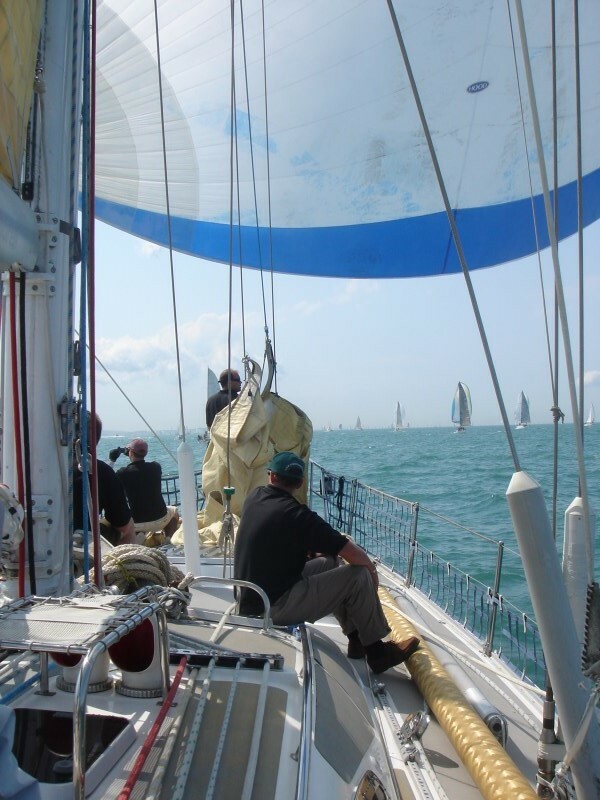 You will join the yacht in Portsmouth a day or two before the race starts on the Sunday. The time it takes to do the race depends entirely on the wind. Allow 4 or 5 days but you should set aside the week.